World Vegan Day is Nov. 1, celebrating the founding of The Vegan Society in November 1944. Although the number of vegan Americans has grown over the years, it’s still a small group, representing just 2% of the adult population, according to a 2012 Gallup study.We can understand why. In terms of food, a vegan is someone who does not eat anything that comes from an animal. That includes meat, fish, eggs, milk and other dairy products, and even honey (which is made by bees). 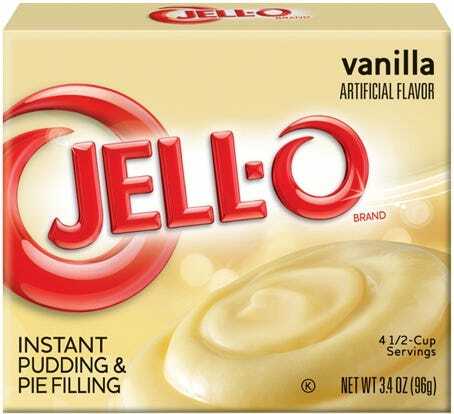 It also eliminates any animal-derived products like gelatin, which can come from the hides, tissues, or bones of cows and pigs. 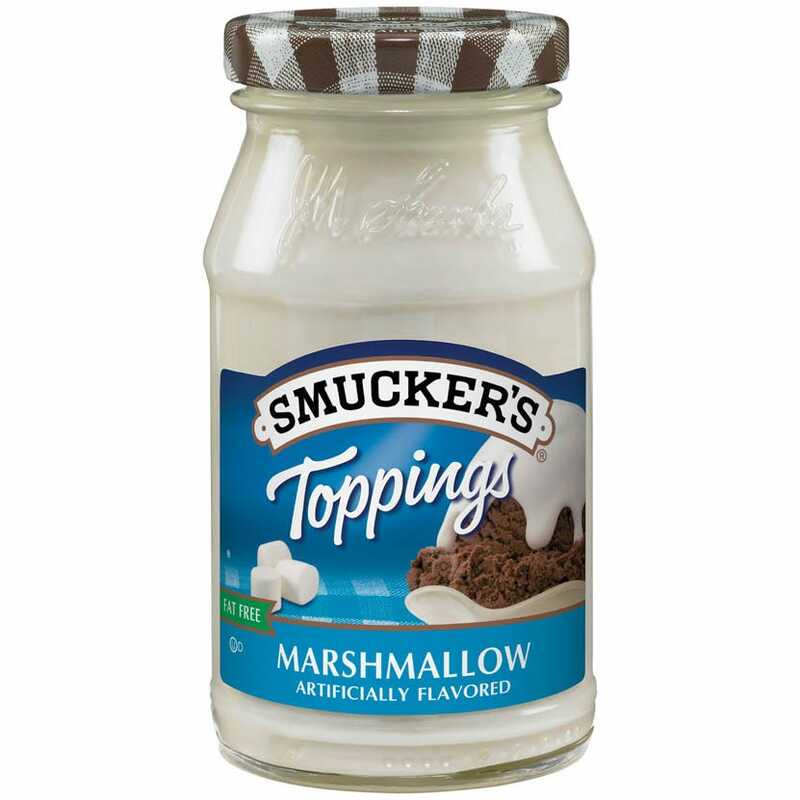 But that doesn’t mean a vegan’s diet has to be limited to fruits, vegetables, and tofu. 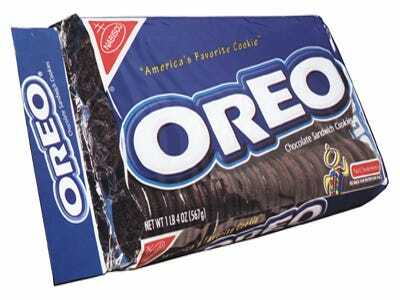 These traditionally health-conscious folk can indulge in brand name foods, too. 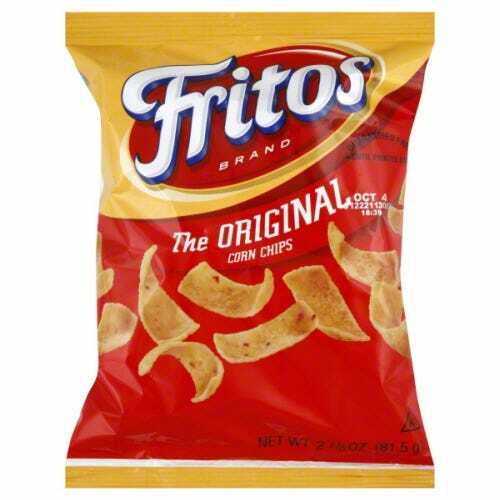 People for the Ethical Treatment of Animals (PETA) has compiled a list of “accidentally vegan” foods, which includes cookies, chips, and salad dressings. These products may not be great for your waistline, but you can breathe easy knowing no animals were harmed in the process. 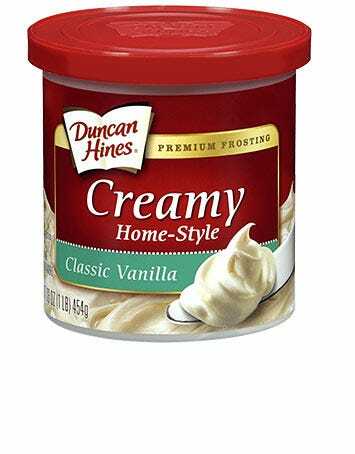 Other than a possible issue with how sugar is processed, many Duncan Hines frosting flavors are a-ok for vegans. 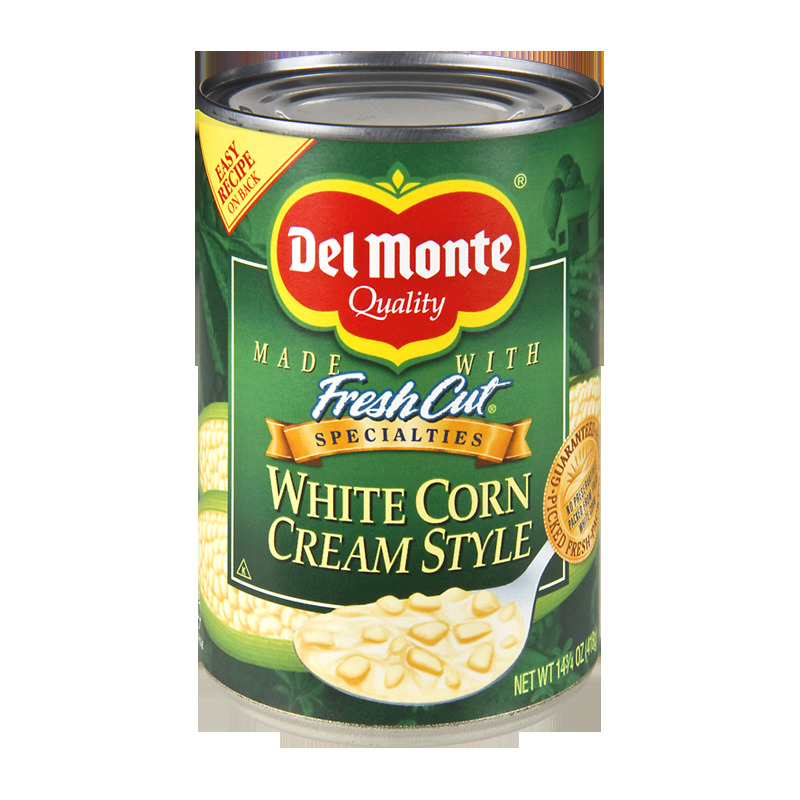 Despite its label, this corn product doesn’t actually contain any dairy cream. When corn kernels are grated, they release some milky pulp. 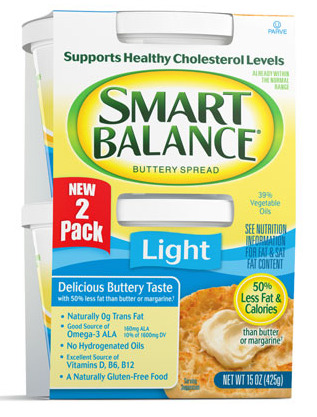 This food is thickened with sugar and corn starch. 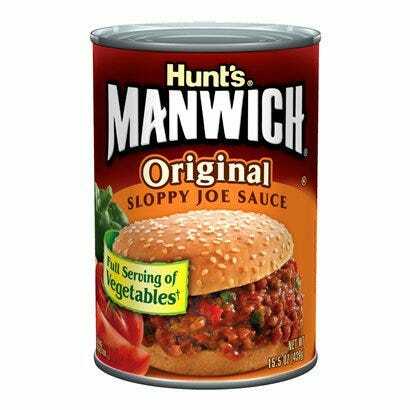 We can’t speak for what ingredients you use to make sloppy joes, but on its own, Hunt’s Manwich Sauce doesn’t contain any meat. 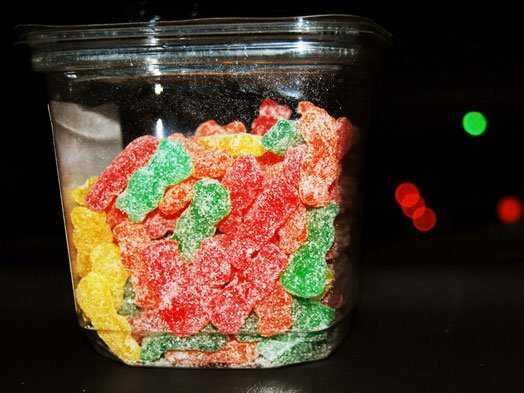 It’s mostly a mix of tomato puree, sugar, and assorted spices. 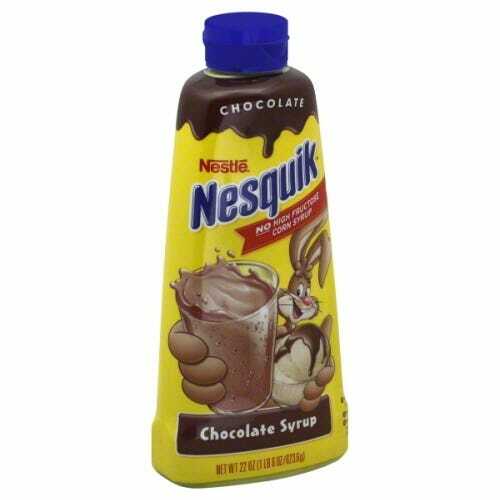 Nestle Nesquick Syrup is meant to be added to milk or ice cream, but the chocolate, vanilla, and strawberry flavors don’t contain any dairy products. 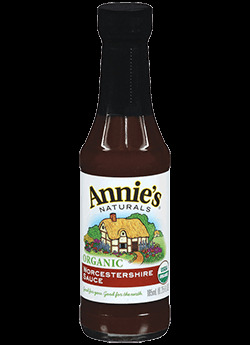 However, several Newman’s Own dressings, including Regular Balsamic and Olive Oil and Vinegar are just fine to smother on your salad. 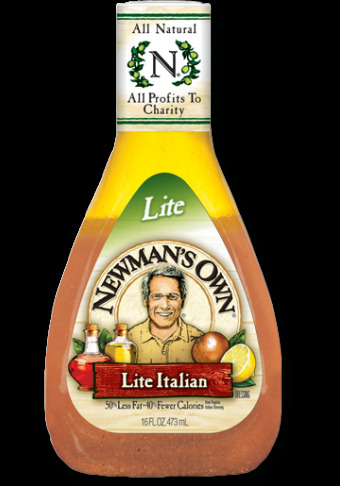 Newman’s Light Italian Dressing is also safe, although regular Italian contains milk.